Adding colourful confetti to clear balloons is such a simple way to add a quirky and sophisticated touch to your party decorations. We love bubble balloons! At half a metre wide, they last 2-4 weeks and feel just like a big beach ball. 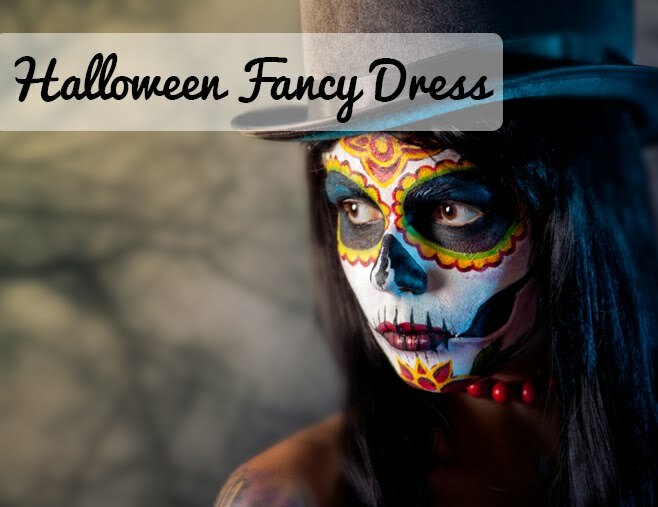 These are perfect for weddings! You could co-ordinate your confetti filled balloons with the colour scheme of the wedding day and use crepe paper streamers to add textured tails to trail below the bubble balloons. Follow this super easy tutorial to make your own confetti filled balloons for any upcoming parties you have planned. 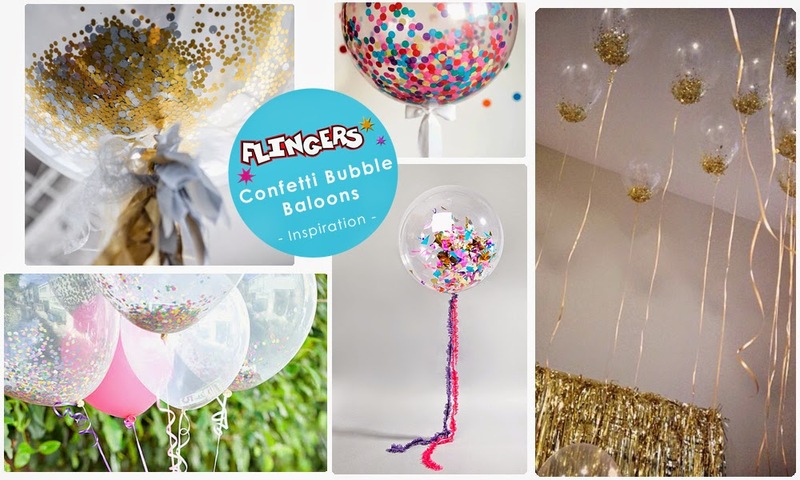 Best of all - Our bubble balloons are currently in the SALE at Flingers Party Shop! Be quick, there is only limited stock available. Do you like these confetti filled balloons?